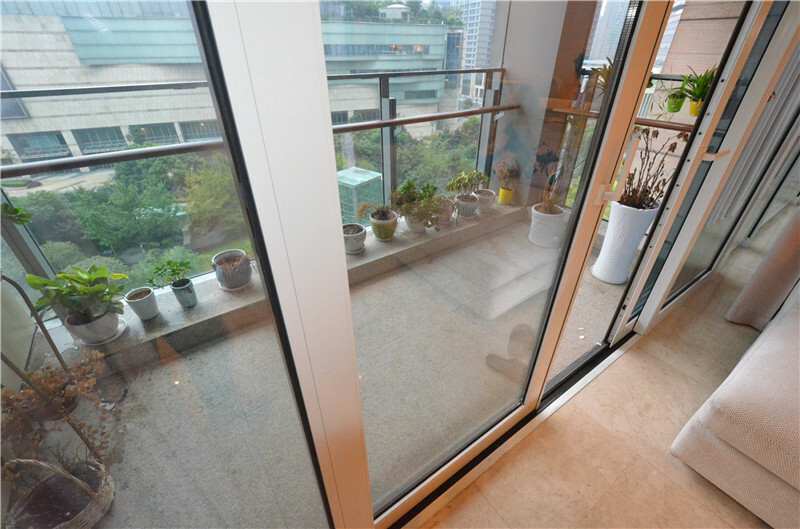 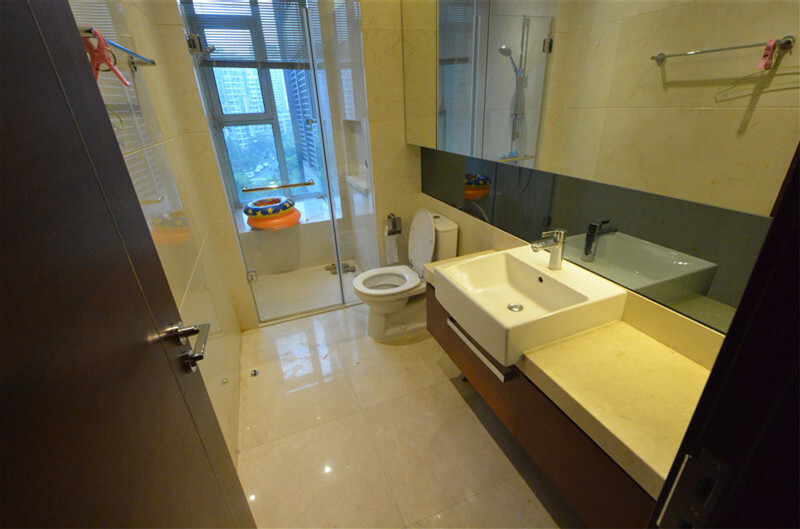 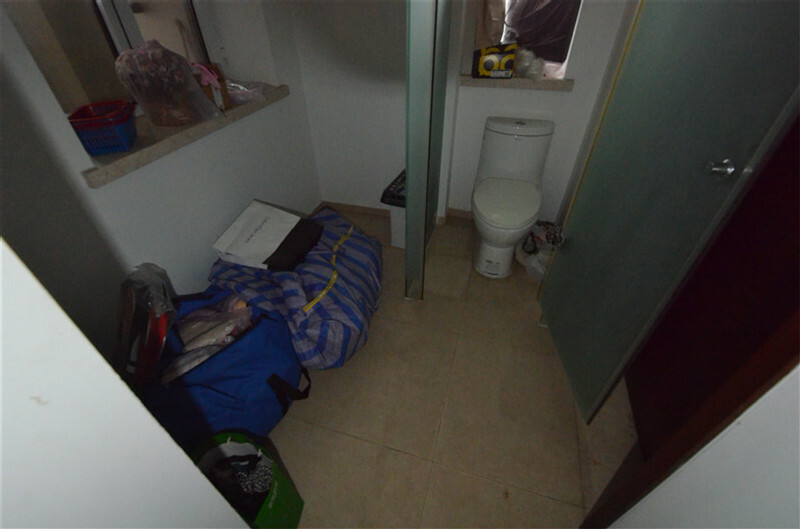 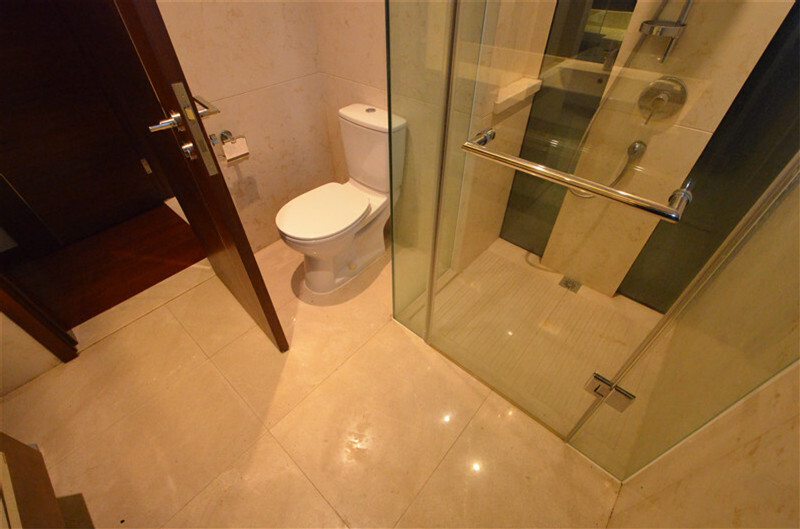 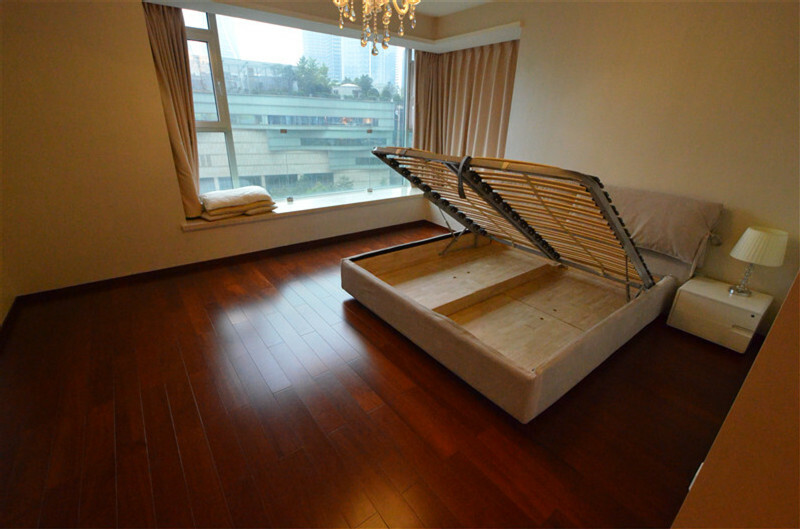 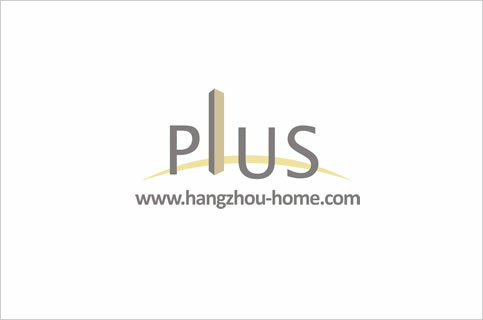 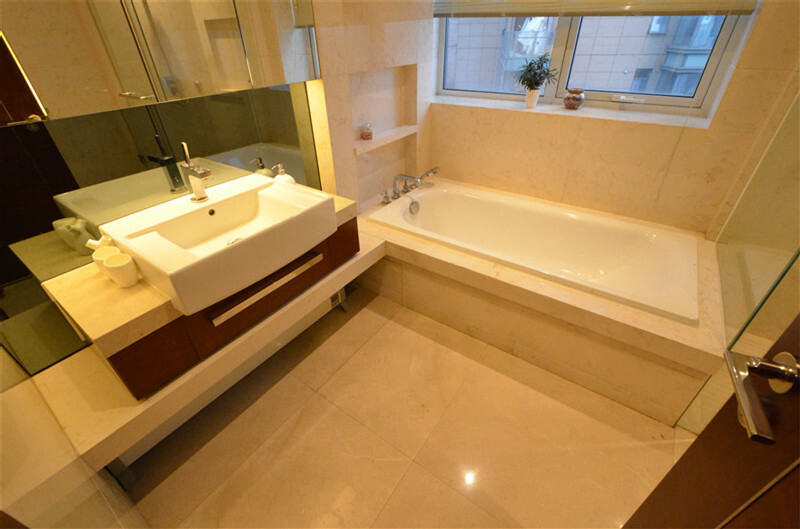 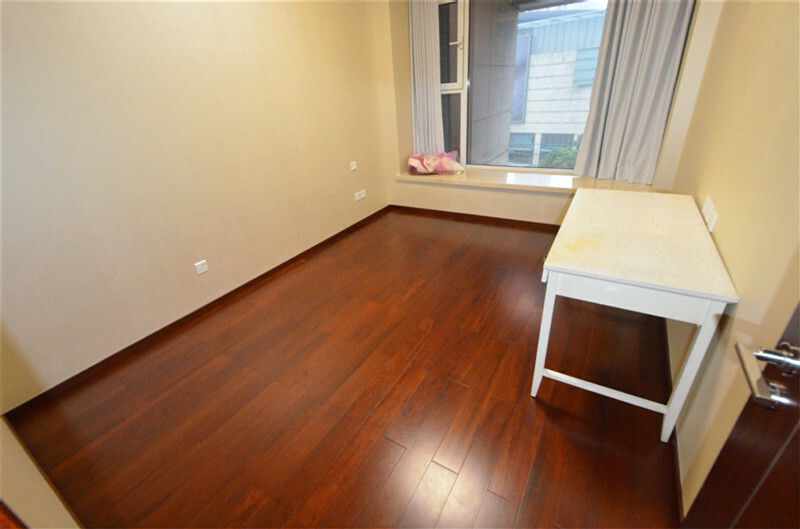 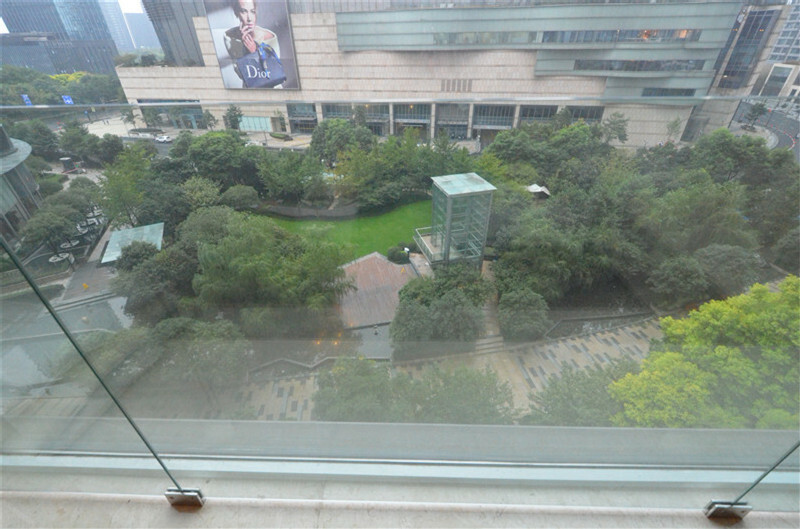 Hangzhou Complex Name:TheMixcApartment万象城No.701FuChunRoad富春路701号wanxiangcheng.Apartment For Rent,House For Rent?We provide the Best Service for find your home in Hangzhou! 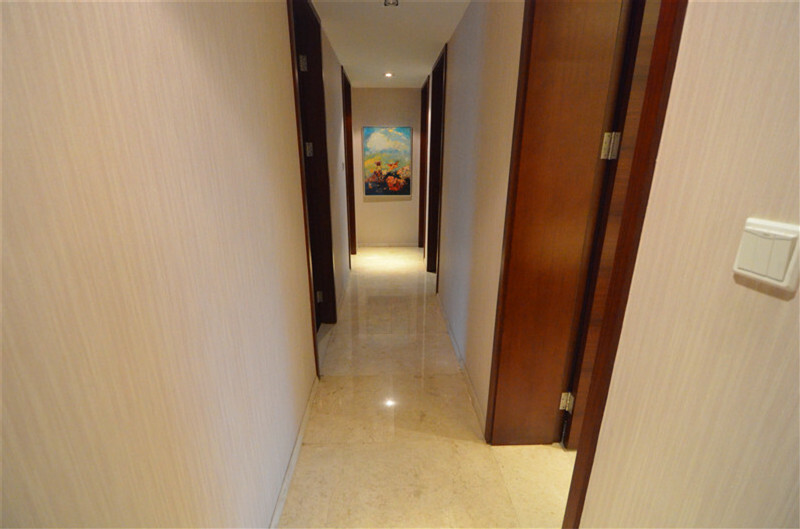 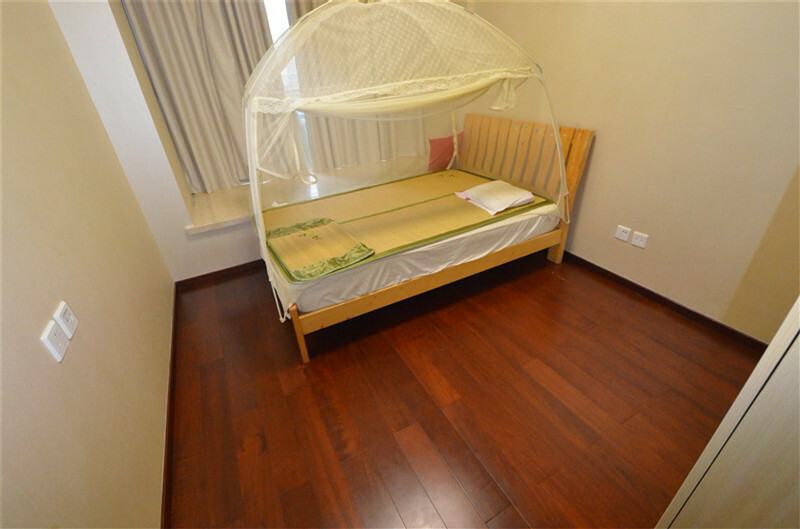 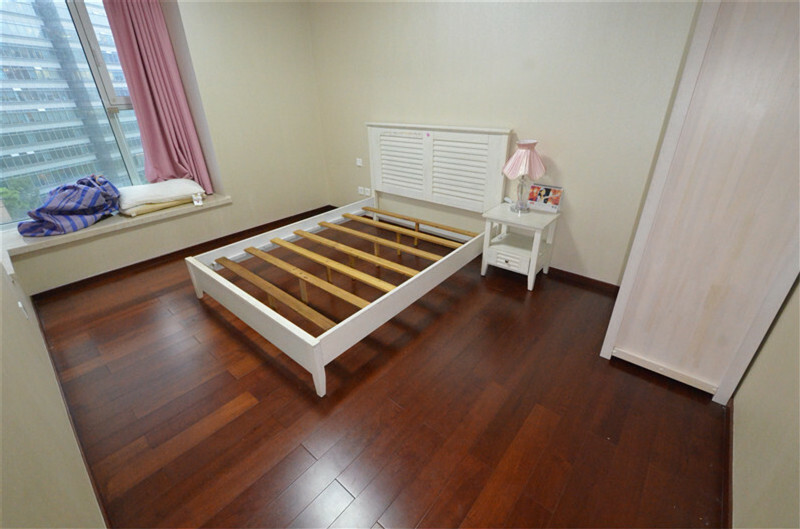 -Spacious apartment with excellent quality light-color wooden flooring and white walls and ceiling. 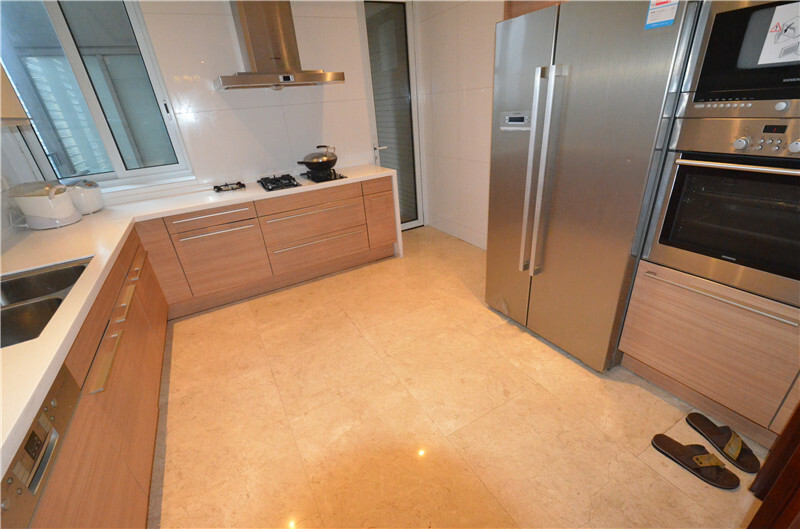 -Kitchen has lots of windows and is equipped with high-end appliances including built -in refrigerator, two ovens, and dishwasher.